Hello there. I Am Geoffrey, welcome to my site! 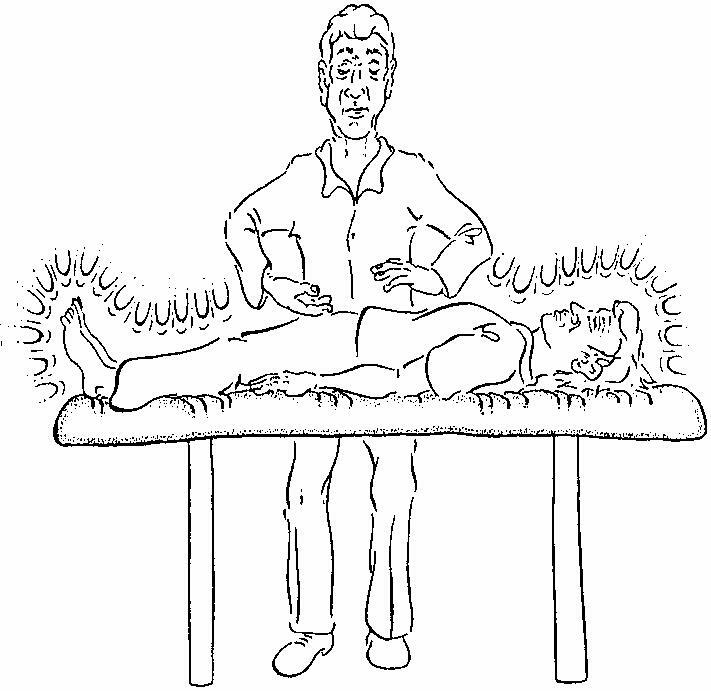 Here, you will learn all about the Clendinning Technique, a spiritual healing technique that I pioneered over 30 years ago, and you can learn all about me and my background. There is information on workshops & events that I will be running or speaking at. The Clendinning Technique now has a Facebook group, which can be found here. You can also contact either the Practitioners or myself with any queries or comments you may have. You are always in our memory. God bless you. We will keep in touch.